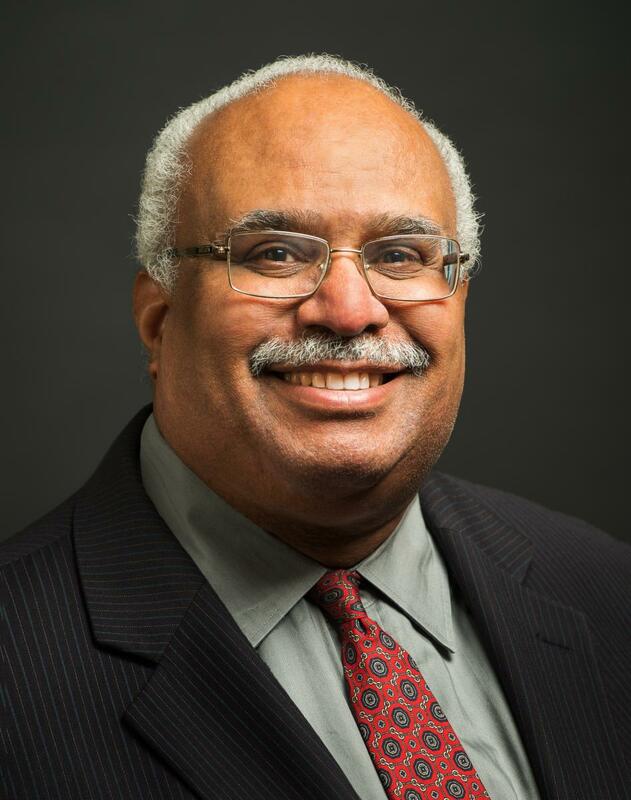 (SOPHE) will present its Honorary Fellow Award to Dr. Georges C.
Benjamin, executive director of the American Public Health Association, on Wednesday, March 27, 2019, during its 70th annual conference in Salt Lake City. The Honorary Fellow Award is SOPHE’s highest honor presented to non-members who have made significant and lasting contributions to health education and the public’s health. “On behalf of our 4,000 members, National and chapter members, SOPHE is honored to recognize Dr. Benjamin for his vision and tireless leadership in defending, promoting and advocating for the health of all people across this nation,” said Dr. Angela Mickalide, MCHES®, SOPHE’s 2018-19 President. Throughout his career, Dr. Benjamin has demonstrated an extraordinary commitment to disease prevention. He has advanced the field by conducting scholarly research, leading major policy advocacy efforts for affordable and accessible health care and served as one of the nation’s most influential and respected voices on health equity, social determinants and social justice. As executive director of the American Public Health Association for nearly 20 years, he provides strategic direction and outspoken leadership on behalf of our nation’s public health enterprise and helps strengthen the nation’s public health infrastructure and emergency preparedness systems at the national and local levels. For these reasons and more, SOPHE is honored to confirm Dr. Benjamin status as SOPHE 2019 Honorary Fellow. The Honorary Fellow Award is presented at SOPHE’s 70th Annual Conference, March 27-29, 2019 in Salt Lake City, Utah. This year’s conference “Elevating Health through the Power of Many,” will address health equity, translating research to practice, and the future of the nation in a global context. Dr. Benjamin will provide the keynote address and accept his award on Wednesday, March 27, beginning at 10:00 a.m.
For more information contact: Brigitte W. Johnson, APR at bjohnson@sophe.org.